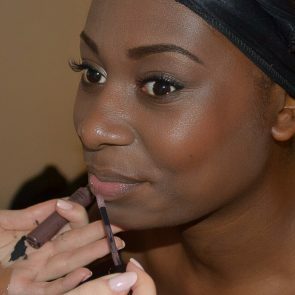 Makeup lessons available for group or individual bookings. All tailor made to suit your requirements from complexion perfection, the ultimate smokey eye or if you just simply would like some advice on a brand new look. This is a great way to update your makeup bag and get top tips on makeup application in the comfort of your own home. Perfect as a gift idea too! Contact me for availability and bookings.